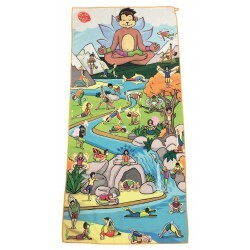 This kids-sized mat is durable and fun to use, perfect for your little yogi! 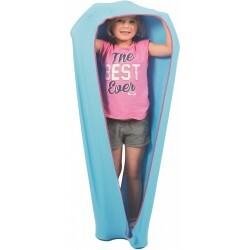 This mat provides a stable, non-slip surface to ensure safety and comfort kids need to enhance proper alignment and maintain poses. 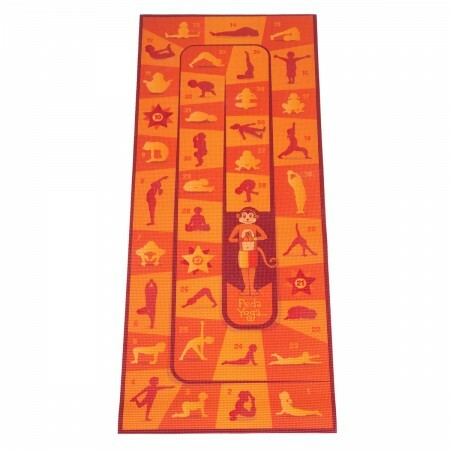 The mat also features a great board game including 36 yoga poses. 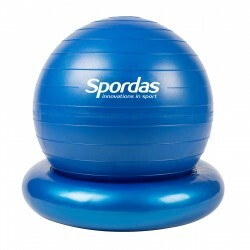 Perfect to animate any yoga class with little yogis or any home session. 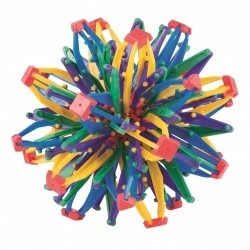 Ideal for ages 4-8. This mat is made from skin-friendly PVC (latex and phthalates-free). PedaYoga is a playful yoga method for children which helps them to become aware of their body and emotions. The mission of PedaYoga is to integrate yoga into the children educational system to help their development in concentration and stimulate their learning! PedaYoga is a simple program of mind-body techniques designed to promote movement and the concentration of children. 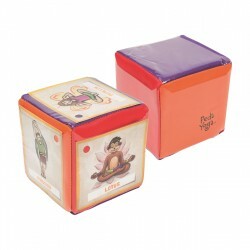 PedaYoga provides tools and advice so that our children can learn while becoming aware of their well-being. PedaYoga is a method that helps children: develop their concentration, promote their well-being, build their, self-esteem, become aware of their bodies and help them sleep better. 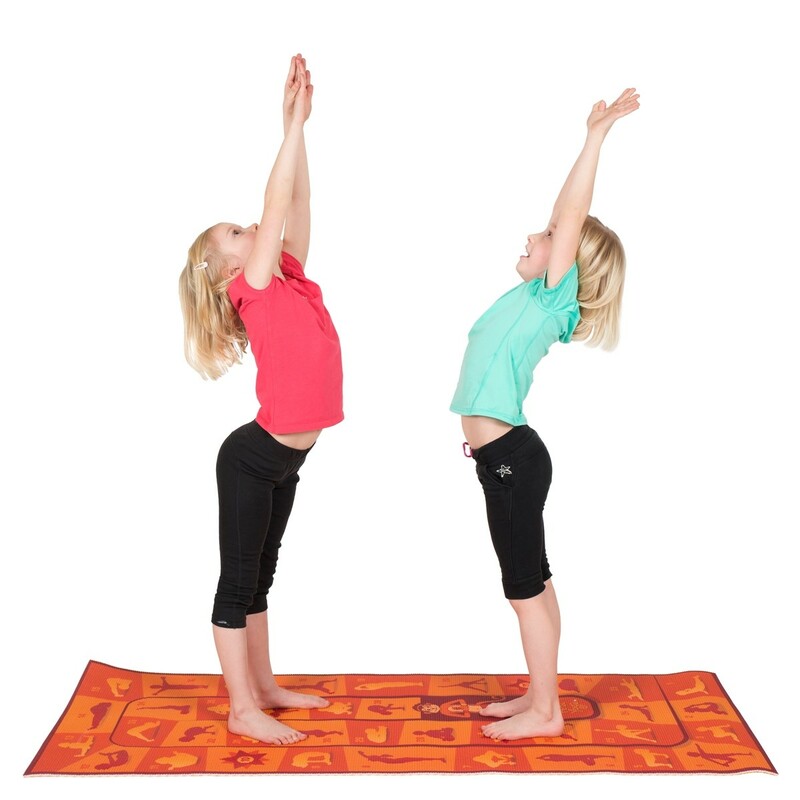 The PedaYoga product range provides simple but effective tools specially adapted for bringing the yoga concept to children. No need to be a yoga professional to be able to use these tools and organize yoga sessions/moments in a class or with children at home.